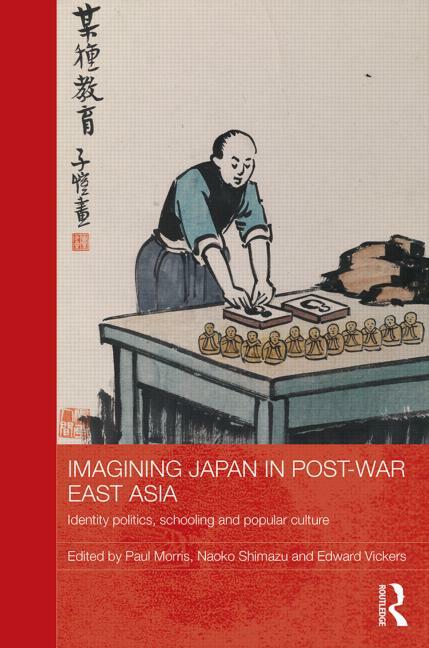 Book Announcement: Imagining Japan in Post-war East Asia: identity politics, schooling and popular culture | What can I do with a B.A. in Japanese Studies? In the decades since her defeat in the Second World War, Japan has continued to loom large in the national imagination of many of her East Asian neighbours. While for many Japan still conjures up images of rampant military brutality, at different times and in different communities, alternative images of the Japanese ‘Other’ have vied for predominance – in ways that remain poorly understood, not least within Japan itself. shifts within the societies of East Asia – and in particular to the ways in which these societies have imagined or constructed their own identities. Bringing together contributors working in the fields of education, anthropology, history, sociology, political science and media studies, this interdisciplinary volume will be of interest to all students and scholars concerned with issues of identity, politics and culture in East Asian societies, and to those seeking a deeper understanding of Japan’s fraught relations with its regional neighbours. This entry was posted in announcements, culture and tagged books, culture, east asia, education, identity, Japan, politics, popular culture, postwar, postwar Japan. Bookmark the permalink.